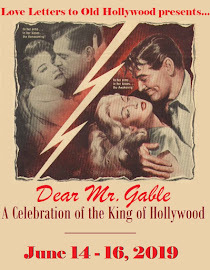 The Fashion of Fred and Ginger's Characters. 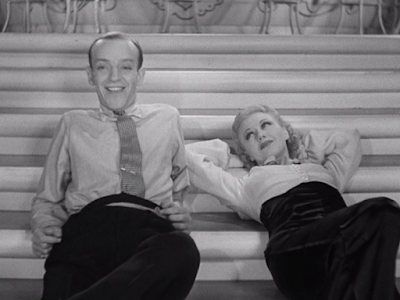 Fred Astaire and Ginger Rogers had to be two of the most stylish people to be captured on celluloid. 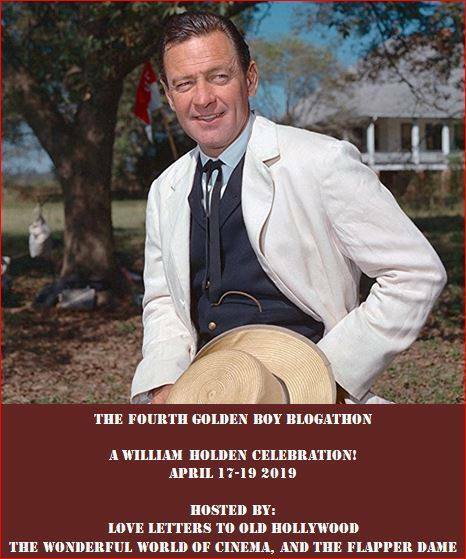 Impressively, their fabulous looks weren't always the result of the studio's wardrobe department -- Rogers and Astaire were both fashion-conscious and took particular care in their style, on the screen and off. Not only did the team become famous for their dancing, they also became icons through their look. 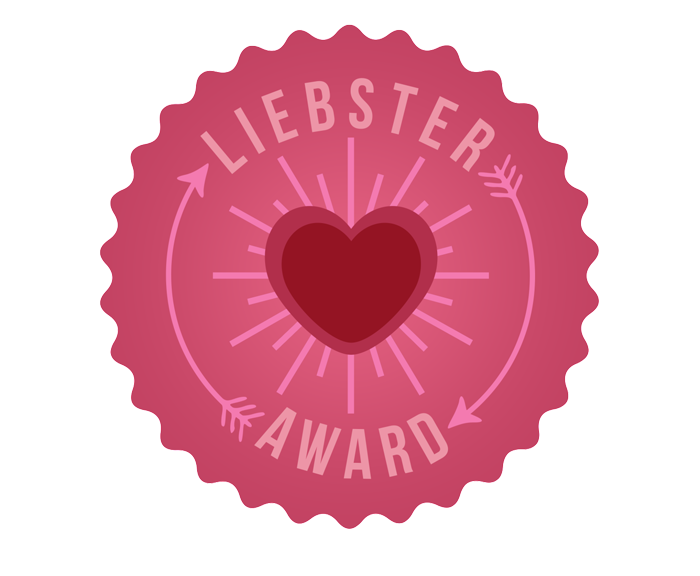 I'm pretty sure the universal sign for the duo is a man in top hat and tails and a woman in a feather-covered dress. 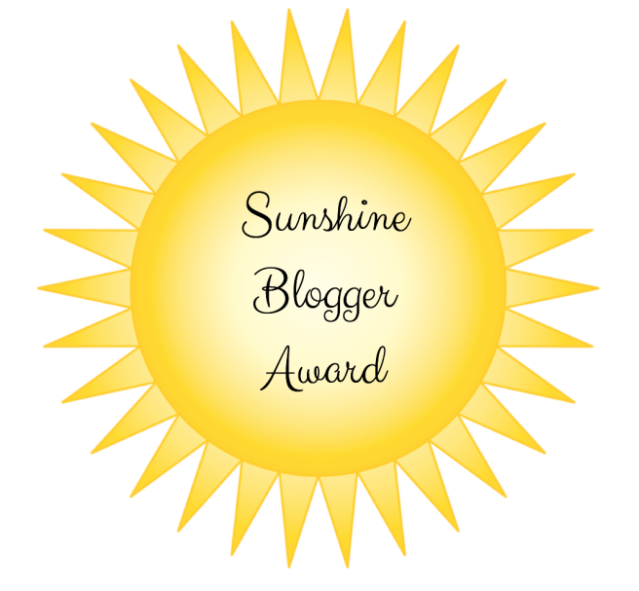 A Second Sunshine Blogger Award! 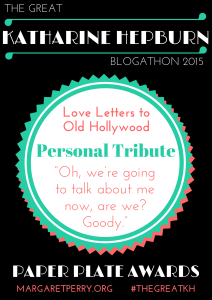 To the Women of Classic Hollywood. Spending September with Gene Wilder. 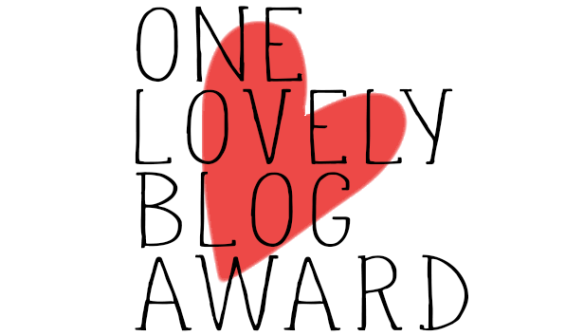 The One Lovely Blog Award.